Fast sprint activities like running and jogging are one of the least expensive ways to stay fit and healthy. It only requires comfortable running or jogging shoes, a pair of shorts and jersey shirt, water canister with content, timer, and other essentials. One of the best things that can be said about this health and fitness activity is that you do not need expensive running places to jog. The entire country is full of places where you can jog and commune with nature at the same time. 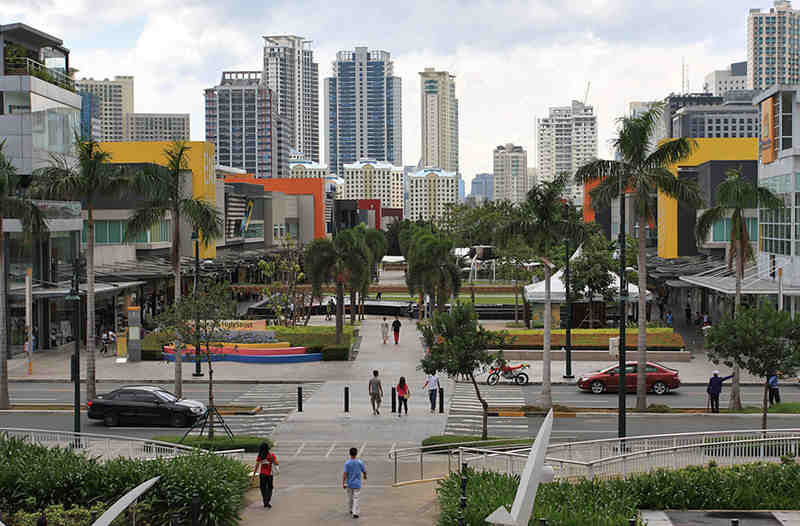 In Metro Manila alone, there are more than 600 listings of places where you can jog. To unburden you from finding the best places to jog in this capital city, here is the top ten list. Read on find out if one of these places is near you. According to professional opinions, this place is ideal for beginners as it can suit different purposes like short distance jogging or long distance running. 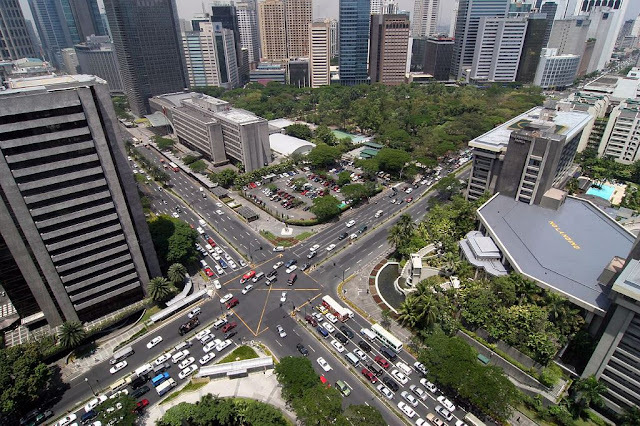 It has a length of 7.6 kilometers and can be reached via the following intersections; United Nations Avenue, Gil Puyat Avenue, Quirino Avenue, Arnaiz Avenue, Kalaw Avenue, EDSA, Pedro Gil Street, Remedios Street, Padre Faura Street, Pablo Ocampo Street, and the airport road. It also has one of the best terrains as it is straight, flat level, and with wide sidewalks; thus, safer for joggers. Joggers are also treated with a majestic skyline of Manila Bay and the city itself. This is probably considered as the official training ground of all national sports athletes as a majority of them reside and train in this place which is was formerly known as the ULTRA. It also provides venue for important sports events like the PBA for example. 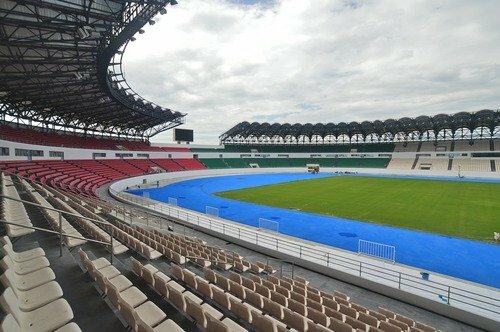 In order to enjoy the jogging facilities which includes 500 meter of rubberized oval track, you need to pay a small entrance fee. This track is a good alternative if you are bored with running on asphalt and concrete surfaces. This is probably one of the freshest jogging areas in Metro Manila due to its green scenery and the river. It stretches 11 kilometers long that traces the river path. One of its best features is that there are so many things to see and you can bring your children along with you and let them enjoy the playground area while you jog or run. 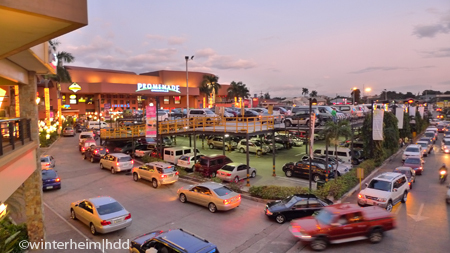 Parking is not a problem as you can park your vehicle in the parking space of the shopping mall area. 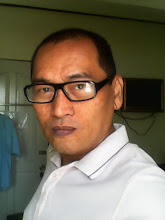 This is also one of the very popular destinations when it comes to running or jogging due to the following perks; wide streets and sidewalks, different types of terrain, numerous routes that cater from beginner to professional runner or jogger, accessible from all routes in Metro Manila, and surrounded with residential properties and towering buildings. It is a city within a city. This area is indeed excellent for runners and joggers which is why it is a regular venue for big events like The National Marathon. This is probably one of the oldest jogging destinations in Metro Manila. Many joggers prefer to jog early in the morning before it gets busy as this is one of the most popular shopping destinations in the capital city. Countless joggers prefer to enjoy their jogging activities here because it offers everything that every jogger needs in one place from food to accessories. You can have all the breakfast meals you like and enjoy it until the stores are open and shop around afterwards for the latest jogging accessories in one of the shops in this location. There is even an aerobic class in the parking that targets senior citizens as well but you are free to join them even if you are still very younger compared to most participants. Here is another best place to run and one of the oldest in Metro Manila too. It is a national shrine and has an ellipse shape. 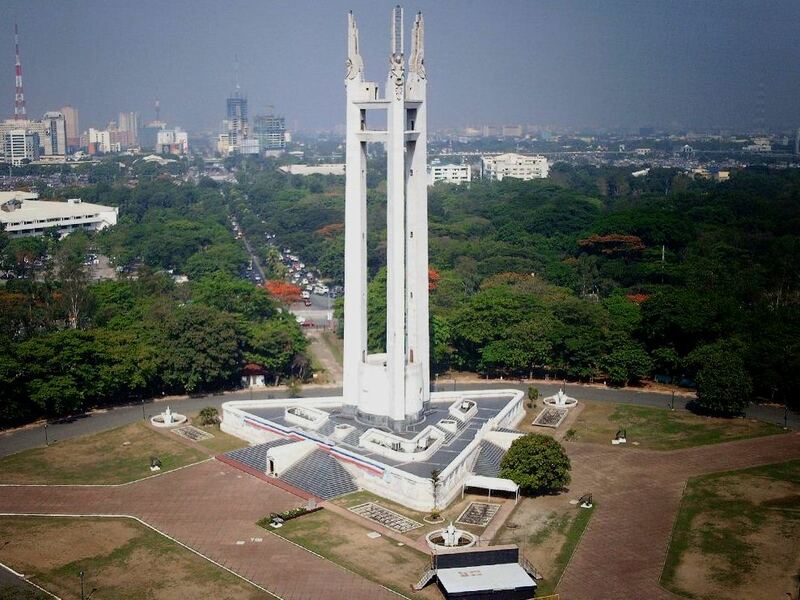 It is famous for housing a mausoleum which contains the body of former President Manuel L. Quezon inside the park. This circle has been a runner’s haven for a very long time. The outer perimeter has a distance of 1.80 kilometers. 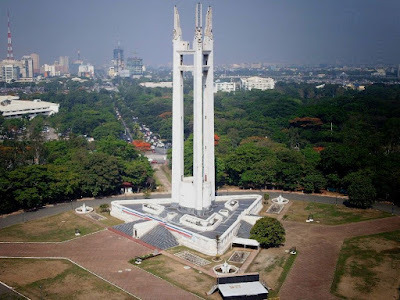 Some runners prefer to run around the circle while others prefer it as their jumping board for longer run leading towards Katipunan Avenue then proceed to Roxas Boulevard, while others prefer to stay in the UP Diliman route for example. On top of running or jogging, there are also other health and fitness activities going on like aerobics, tai-chi, badminton, and many more. Since it is a park, you can bring along your entire family and perform health and fitness activities altogether. One of the newest running places in Metro Manila is located along Meralco Avenue corner Shaw Boulevard in Ortigas Center, Pasig City. It is relatively a small area but definitely a good place to spend some easy running or jogging or pure simple outdoor activities. The major road is just around 500 meters and the loop circling around the park is measured at 300 meters. The best reason why this is one of the best places to run despite being new is fulfilling your cravings for food and beverage after jogging. There are plenty of food bars and restaurants along the main road. 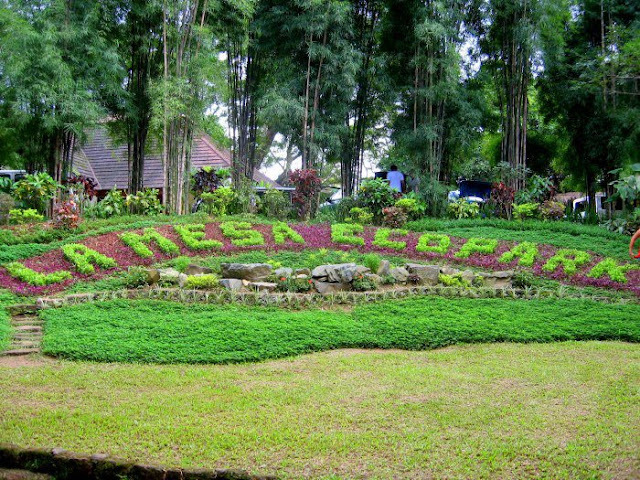 It is part of La Mesa Dam which has become an ecological reserve site in Quezon City. If you prefer challenging terrains, this is the place for you. There are uphill and downhill climbs, rocky and muddy tracks, and of course forest areas to enjoy the natural breeze and commune with nature while you jog. Whoever said that you can only jog early morning must be ignorant and does not know that there are places where you can enjoy jogging after office hours or jog instead of eating lunch. You can do it in the Ayala Triangle if you are working or living close to this place. The whole loop is just 1.2 kilometers so it will not eat up most of your time. Take a break and jog to regain creative juice is one good reason to jog in this place. Whatever your reasons for jogging, there is always that best place you are looking for when it comes to the best jogging places in Metro Manila. So, grab your jogging shoes and gears and start running now.